Tenerife received a total of 1,889,037 passengers in the first quarter of 2017, representing a growth of 4.7 percent over the same period last year. This figure makes the island the largest passenger traffic in the entire archipelago, followed by Gran Canaria, which accounted for 1,615,961 passengers (+ 1.7%); Lanzarote, with 818,782 (+ 8.8%) and Fuerteventura, which registered 675,597 passengers (+ 2.9%), the Cabildo reports in a note. The international traffic accumulates in the airport system of Tenerife a growth of 6.3 percent with the arrival of 1,345,046 passengers and the national one registers an increase of 0.9 percent for an overall number of 543.991 passengers. Alonso added that Aena’s forecasts for the summer season are also optimistic, “with an offer of more than 10.3 million air seats on the island, which means a 9% increase in seats in the case of Tenerife South airport and 1% in Tenerife North, and a total of 228 routes “. 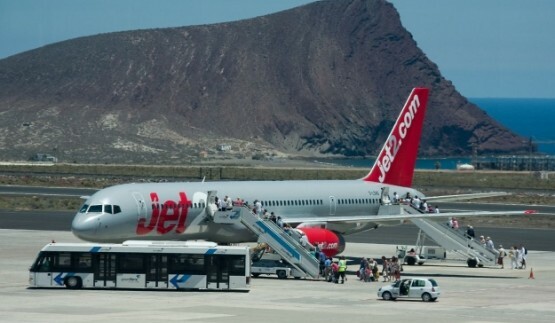 The figures show a 6.6 percent increase in passenger traffic in Tenerife South, with a total of 1,414,269 passengers arriving in the first three months of the year. In the case of Tenerife Norte, it recorded a decrease in arrivals of 0.8% in the quarter and reached 474,768 passengers in the period. In the first quarter of the year, passenger arrivals from the United Kingdom (+ 8.2%), Germany (+ 0.6%) increased; Nordic countries (+ 3.8%); France (+ 21.8%), the Netherlands (+ 15.7%), Italy (+ 11%), Switzerland (+ 14.5%), Belgium ) and Poland (+ 9.4%), with decreases in arrivals from Ireland (-2%), Austria (-5.1%) and Czech Republic (-7.9%). 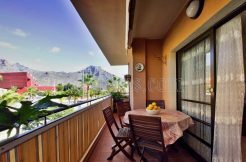 The Tourism Councilor, Alberto Bernabé, highlights the “positive” balance of the winter season that has just concluded, “which has registered a 7.1 percent increase in passengers for a global figure of 3,182,707 passengers Arrived in Tenerife between November 2016 and March 2017, and with a positive evolution in almost all markets of travelers’ origin. International arrivals increased by 8.4% (with a total of 2,248,698 passengers) and national arrivals by 4% for a total of 934,009 passengers, with an increase in both arrivals from mainland airports (+ 3.8%) and In the interinsular (+ 4.2%). 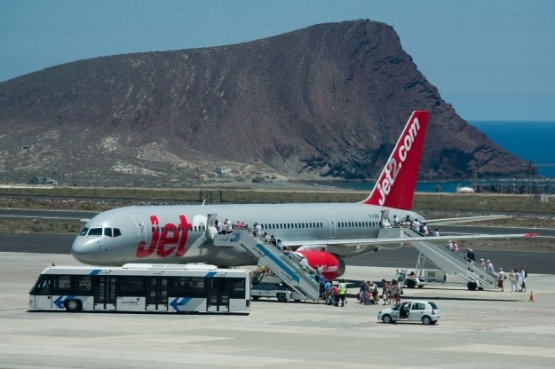 In the breakdown by airports, Tenerife Norte received a total of 814,895 passengers in the season, 2.2 percent more than in the previous winter. 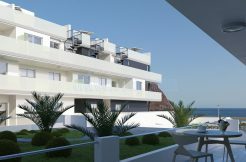 In the case of Tenerife South, with a total figure of 2,367,812 passengers, it registered an increase of 8.9 percent.